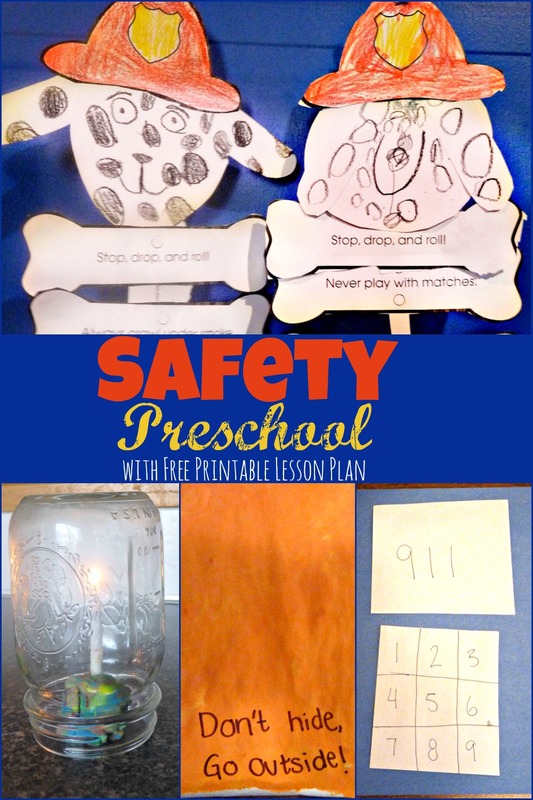 A couple weeks ago we learned all about safety during our preschool safety week. We had a lot of fun learning what to do in the case of a fire, emergency or when riding their bikes. 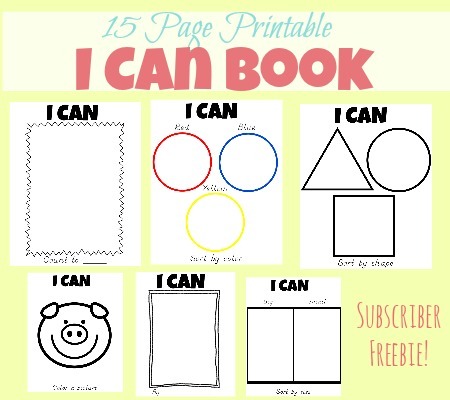 I want to share with you, our lesson plan and some highlights from our week. 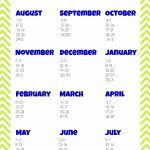 I hope this will help you as you plan your preschool safety week. 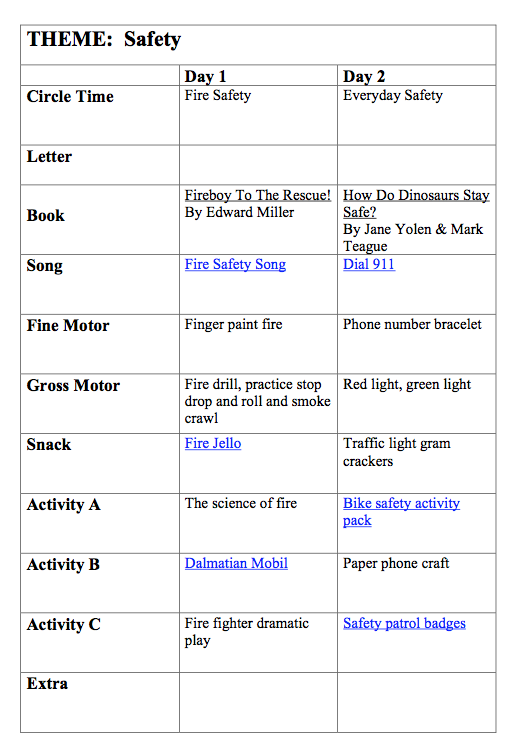 The first day we focused our learning on fire safety. We read, “Fireboy to the rescue!” by Edward Miller. It talked about what kids should to during a fire and how to prevent fires from starting. 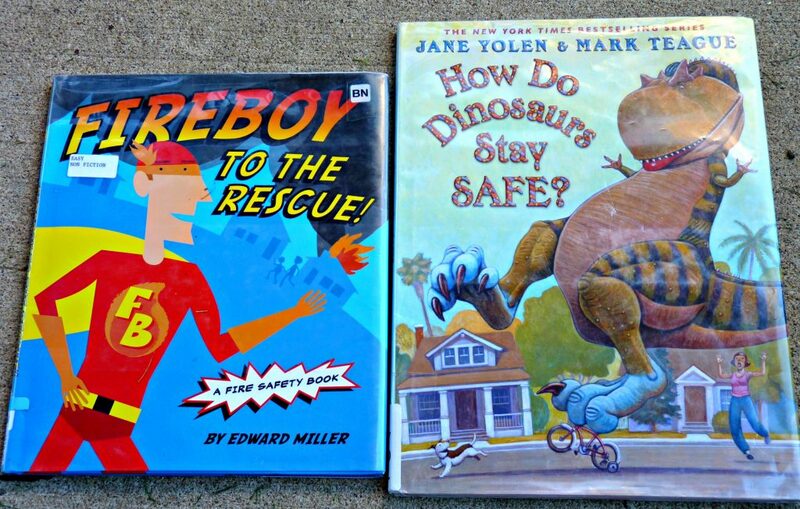 On our second preschool day, we read ” How Do Dinosaurs Stay Safe?” by Jane Yolen. We talked about different ways we can stay safe every day, and what to do in case of an emergency. I poured some orange, yellow and red paints onto a paper for my son. He used his hands to mix and blend the colors to look like fire. 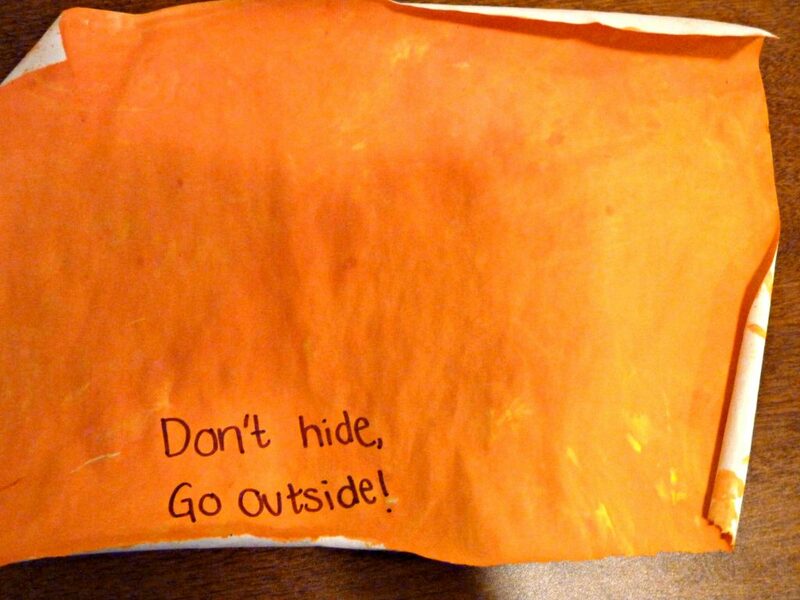 Once the paint dried we added the phrase “Don’t hide, go outside!” to the picture to remind him what to do during a fire. As a family, we had a mock fire drill and came up with a family emergency plan. I also had the kids practice what to do if they caught on fire and what to do if there was smoke in the air. We discussed how fire needs three things to burn: heat, oxygen, and fuel. Then we did an experiment to see what would happen when we take one of these elements aways. First, we lit three candles. Then, we place a glass jar over the first until the oxygen ran out. 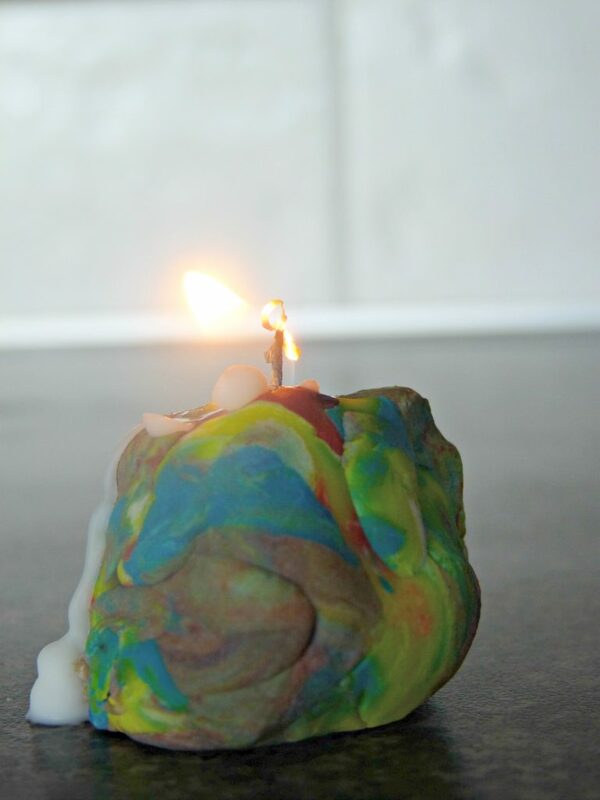 The second candle we put out by spraying it with water to remove the heat. The third candle we let continue to burn until it had burned through all its fuel and put itself out. 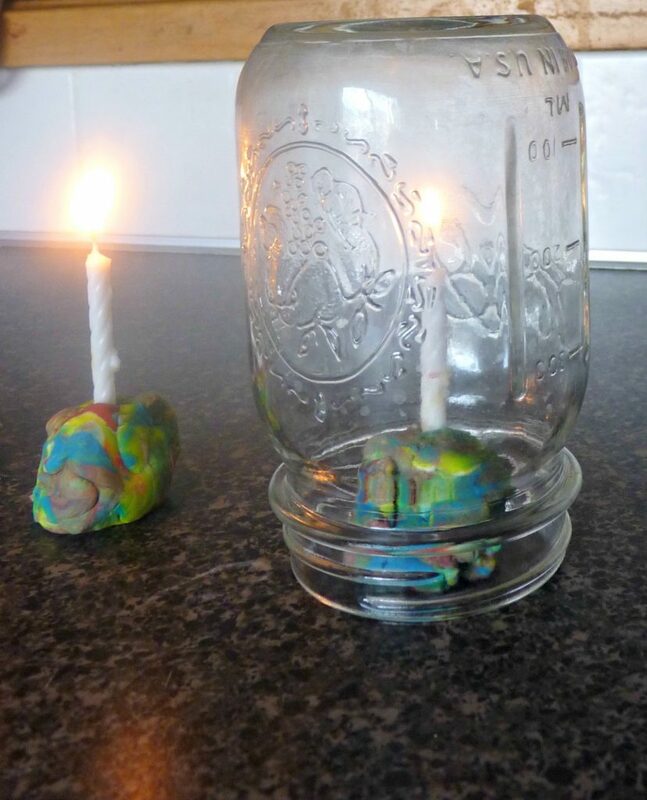 The kids had a lot of fun discovering what happened to each candle. 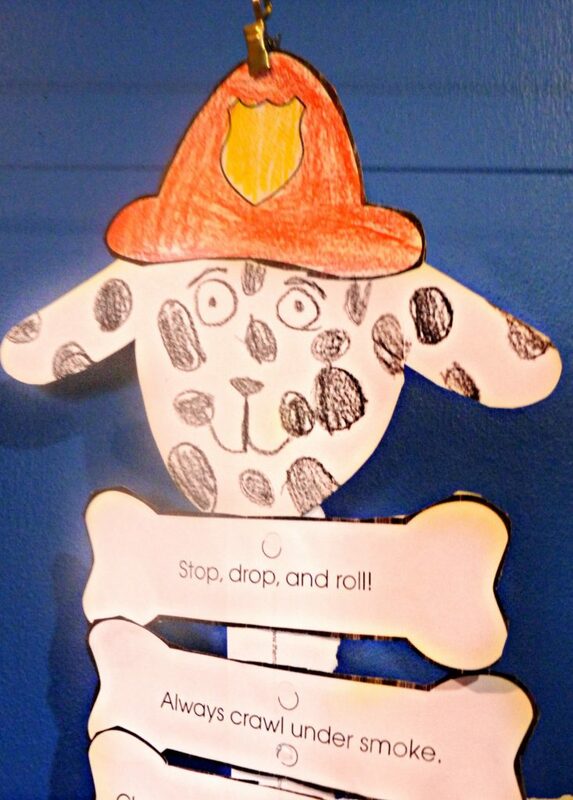 We used this cute printable from The Mailbox to create these cute mobiles to remind my kids of the fire safety rules. 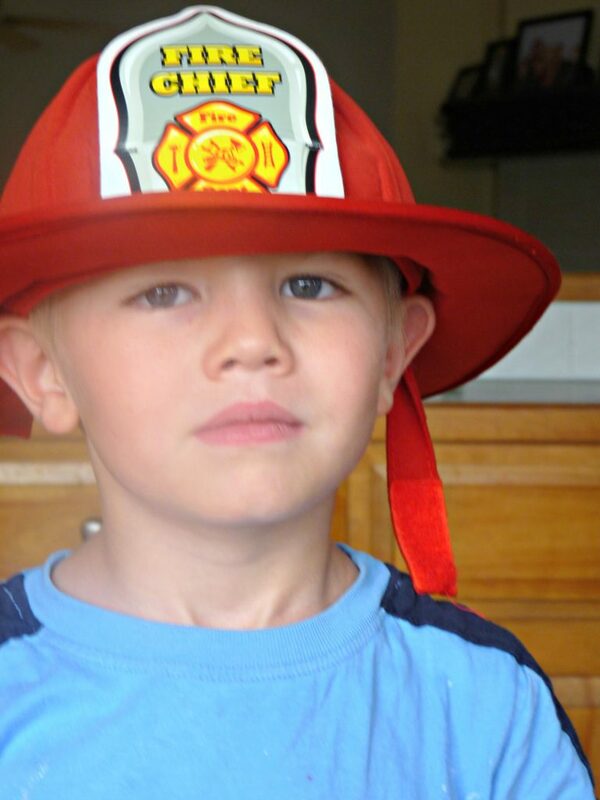 We finished our fire safety day by letting my kids pretend that they were firefighters. 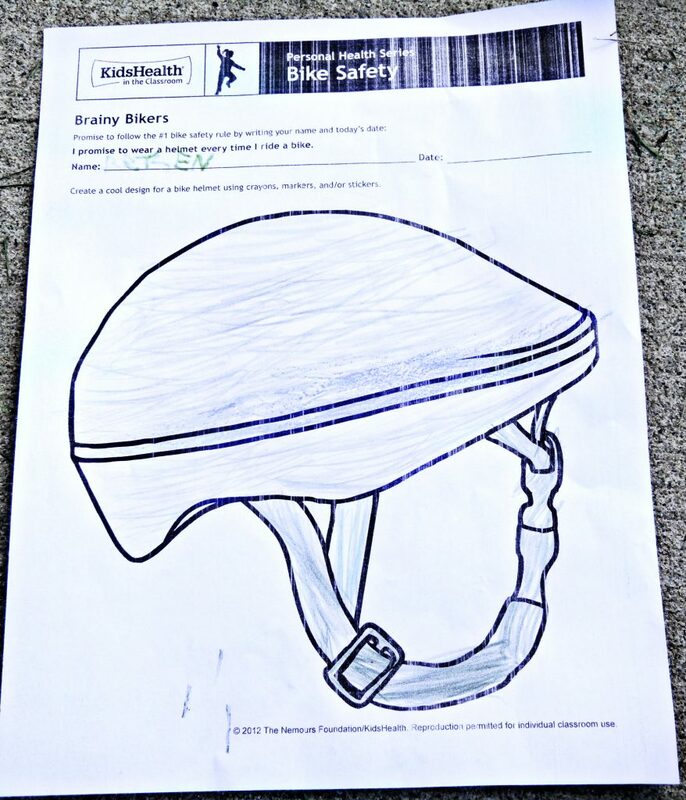 We used this printable pack from Kids Health to learn about bike safety. We learned how to signal when riding a bike and then took a pledge to always wear a helmet when riding. We used construction paper to make this paper phone. 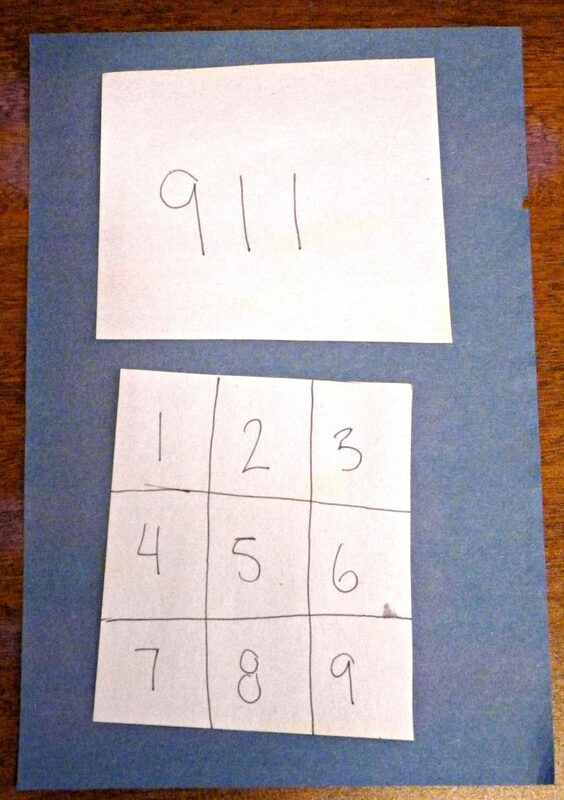 Then, we practiced dialing 911 and talked about what kind of situation you should call 911. 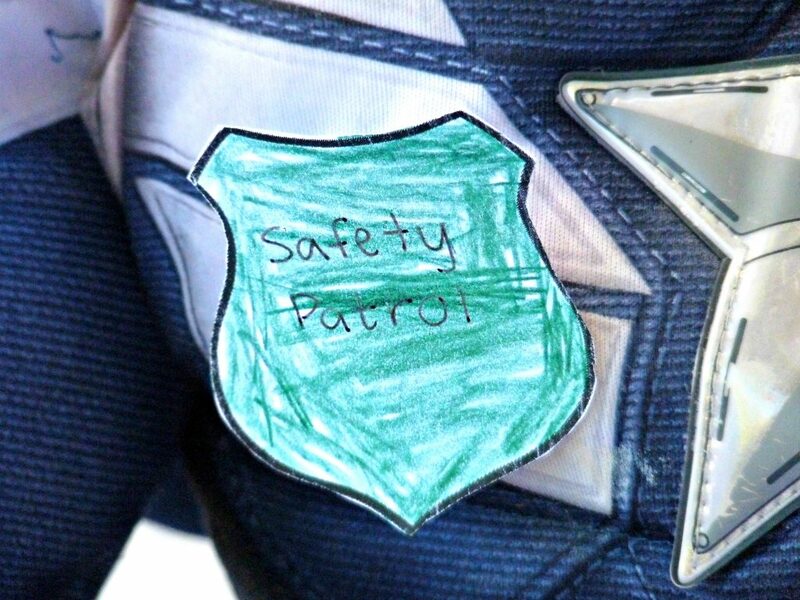 We finished off our safety week by coloring these blank badges from Print Color Fun. We used them as our safety patrol badges for the rest of the week to help my kiddos remember to be safe and help those around them be safe as well. 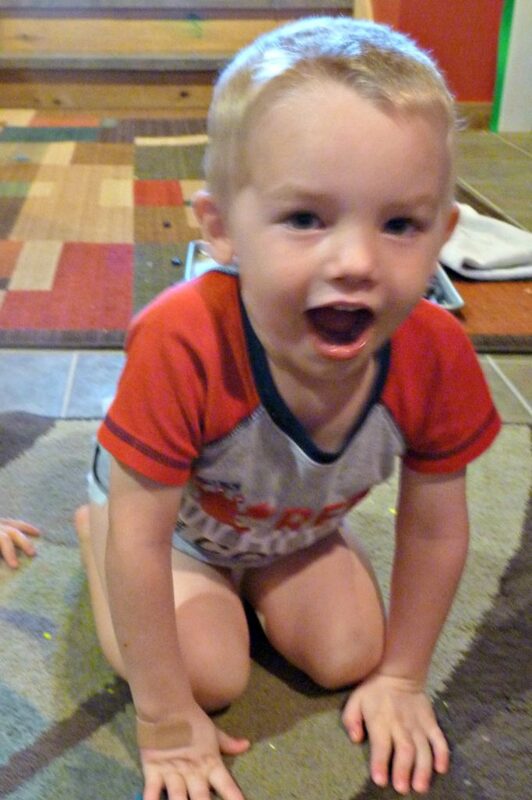 Overall, it was a great preschool week. 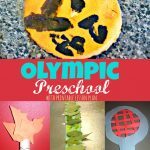 My kids learned a lot and had fun doing it. 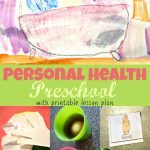 I hope that you will find some of these ideas helpful as you plan your own preschool safety week. If you would like to download a copy of our lesson plan please feel free to do so by clicking the text below. Enjoy!